Printing is a fascinating and ever-evolving process which never fails to impress. Then again if printing is a show-stopper, it’s clearly the print finishing which takes center stage. 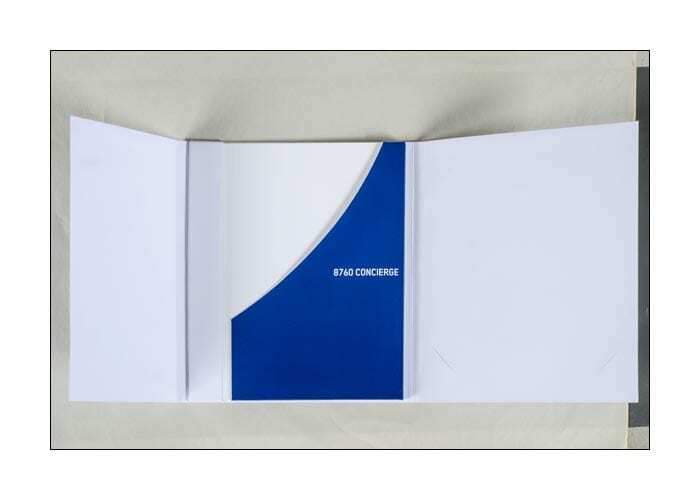 One of the common technique in print finishing services is die cutting. It is used to produce unique shapes, message windows, multidimensional surfaces, boxes and much more. As crude as it may sound, die cutting isn’t an extremely complex process. Actually, die cutting is like making a cookie cutter for your printed material. Die cutting is a really crucial part of the print finishing process when creating something for print. It is part of the print finishing process and comes after a print-job has been run through the printing-press and is ready for trimming and finishing in whatever fashion the piece requires. Die cutting entails the use of a specialized thin razor-sharp steel blade tool known as a die. The die is shaped, affixed on a base and mounted to a printing press similar to an antiquated letterpress and is then used to shape the print material using a press. Die cutting is used as both a decorative and functional process . It is a reasonably flexible technology which can achieve tons of diverse shapes and purposes. It is used to create flaps, holes, rounded corners, windows or pop-ups. 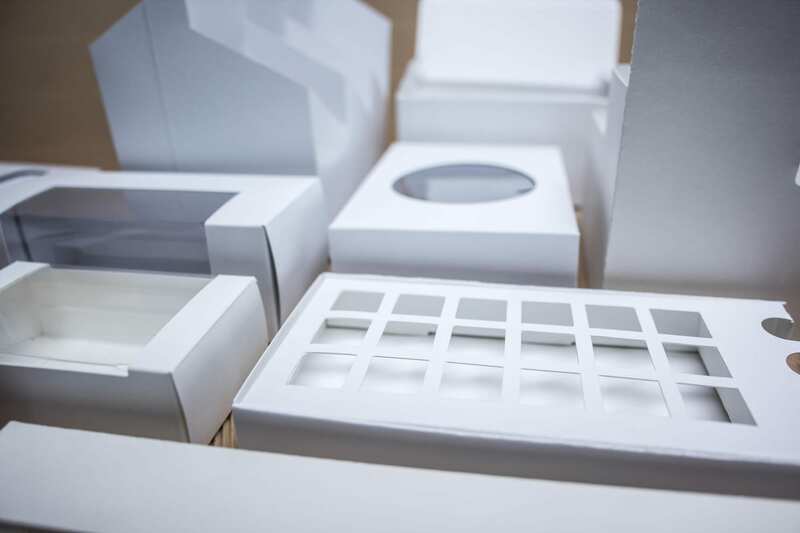 Die cutting may be solely attention-grabbing, or decorative, as well as the core process for creating the shapes of products like boxes, folders, bags, etc. If you’ve ever seen an advert in the-shape of a baseball, or a kids-menu in the shape-of an animal, then you’ve seen die cutting. Other very typical examples include the slits in a printed piece to hang on a doorknob, the curved corners of business-cards, or the perforations along the-top of a business form. Yes, these are all cut with dies. In each of these, metal is curved and bent into the desired shape and then placed onto a kind of press that cuts the paper to the form. The limitation relate to the manipulation and bending of the metal itself. Die cutting is mostly preferred for larger, less intricate shapes and is therefore not suitable for very complex shapes. If you’ve a very intricate design in mind, then you can opt for other options, such as laser cutting. But for most print finishing projects die cutting is the most-straight forward and cost effective technique. Cut the guesswork out of printing. In addition to our diverse capabilities in printing, we also own all the necessary machinery and expertise in-house to complete all of your print finishing projects and dispatch it to our clients. This affords us great flexibility, competitiveness on price, quality assurance, and the capacity to meet tight timelines.